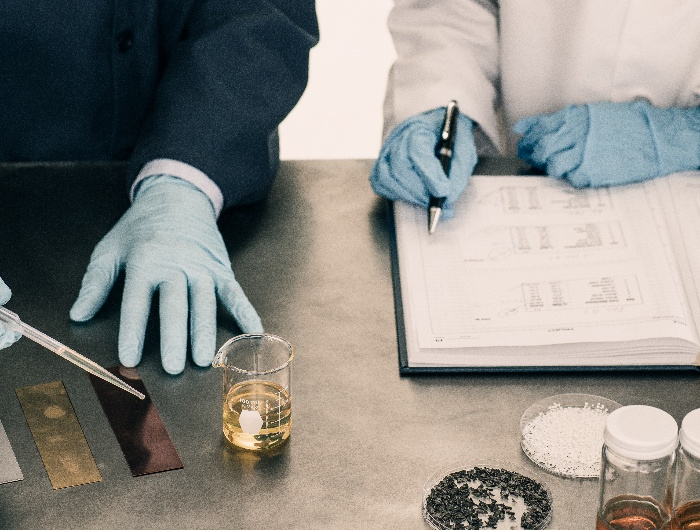 Lockhart Chemical Company, since 1982, has been manufacturing additives which provide superior protection solutions for formulators of functional fluids and coatings. Below are six technologies to help you create higher quality products for metal protection and metalworking applications. SONGWON Industrial Co Ltd introduces the latest addition to their range of antioxidants for fuels and lubricants, SONGNOX® L570. SONGNOX® L570 complements SONGWON’s broad Aminic, Phenolic, Phosphite and Thioester antioxidant product range, further extending its breadth and depth. Aminic and Phenolic antioxidants retard oxidation in the oil by reacting with and stabilizing radicals produced in the lubricant; with Phosphite and Thioester antioxidants decomposing hydroperoxides. 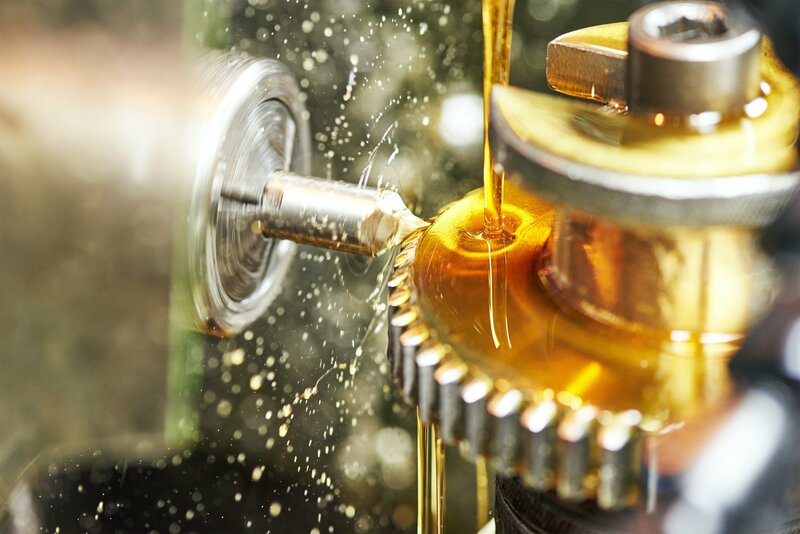 Kao Chemicals Europe provides key surfactant technology for modern metalworking formulations that are crucial for water miscible fluids. 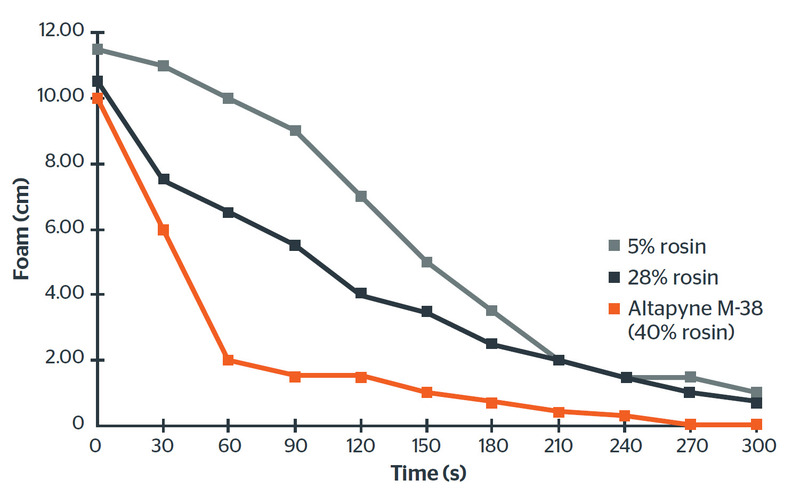 Two additives provided by Kao, AKYPO® RO 50 VG and AKYPO® RO 90 VG, are co-emulsifiers and lime soap dispersants with long alkyl chains (C16-18) and a moderate to high degree of ethoxylation. One of the primary elements of the detergents and cleaners are chelating agents. 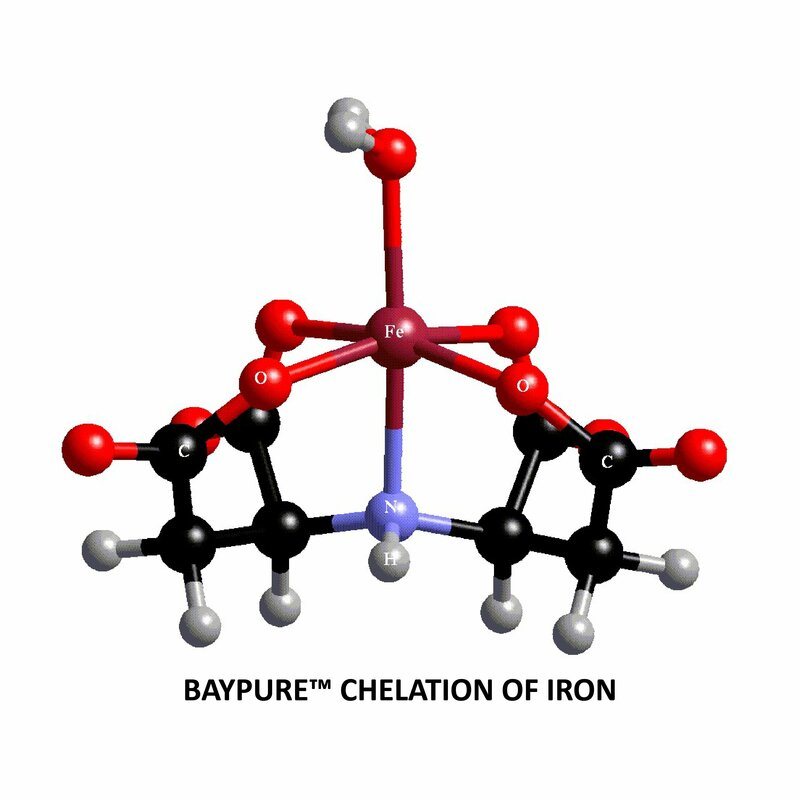 Chelating agents complex calcium hardness and metal ions such as iron. Chelation is a widespread process that occurs in nature. Processes naturally involving complexing agents are photosynthesis in plants, and oxygen transport in all animals. Synthetic chelants act in the same way as biological complexing agents by bonding to problematic metal ions. How Will You Use Normal Alpha Olefins (NAOs)? We have expanded our distribution agreement with Chevron Phillips Chemical Company LP (“Chevron Phillips Chemical”) to supply its AlphaPlus® normal alpha olefin (NAO) product line to North America. Chevron Phillips Chemical is celebrating over 50 years of producing the AlphaPlus brand of NAOs. Known for their high purity, these chemistries are available in a wide range of fractions from C6 to C30+. Normal alpha olefins, featuring highly accessible terminal double bonds, are ideal materials for manufacturing numerous products. Normal alpha olefins or their derivatives are used extensively as polyethylene comonomers, plasticizers, synthetic motor oils, lubricants, automotive additives, surfactants, and in wide range of specialty applications. As major petrochemical building blocks, their use in the development of new chemical products is virtually limitless.